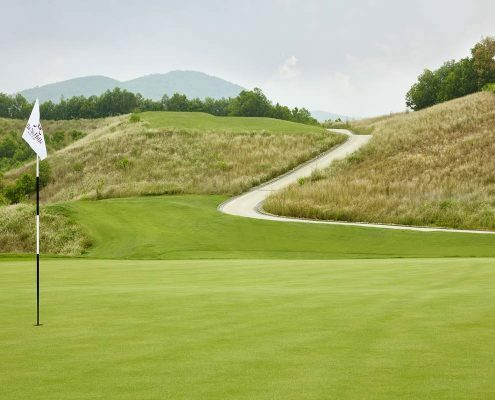 The site has a fair amount of elevation change and many natural features like large hardwood trees and streams that meander tough several of the holes. 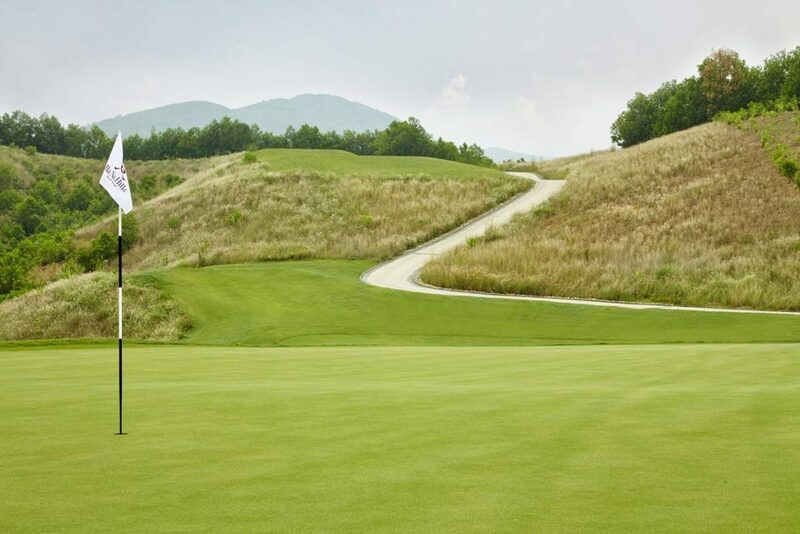 The varying lengths of each hole and different lies resulting from the rolling hills and elevations changes ensure that a great variety of shots are played throughout the 18 holes. 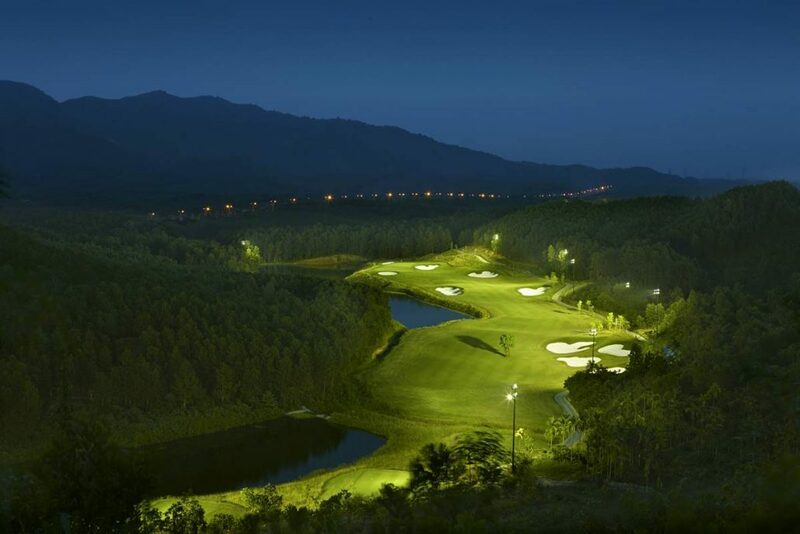 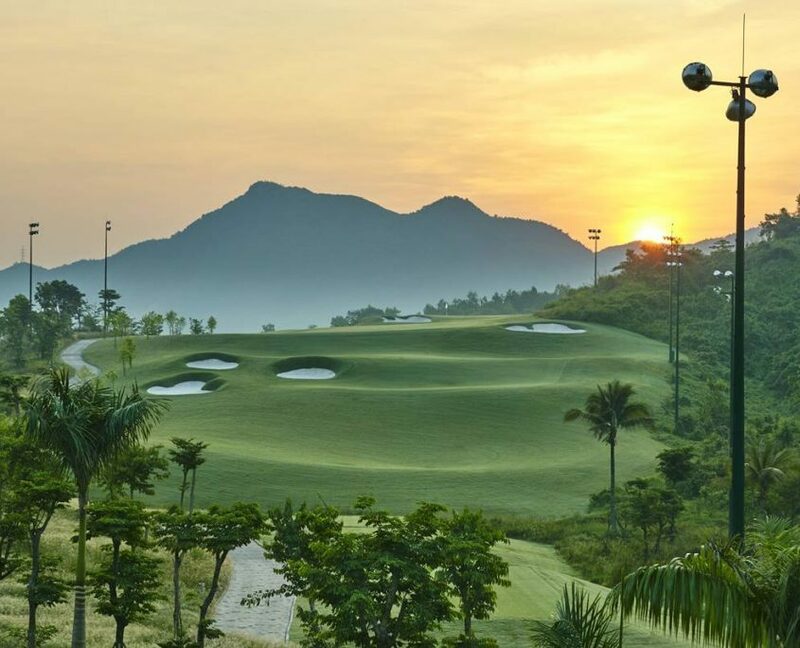 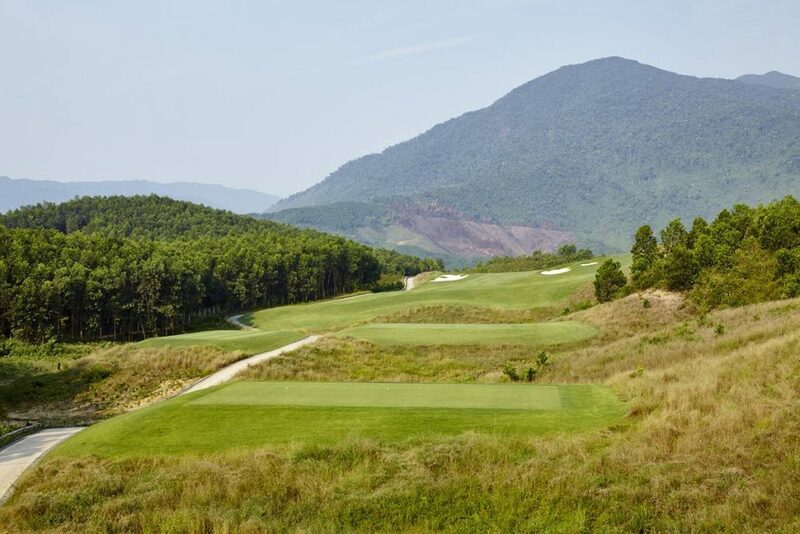 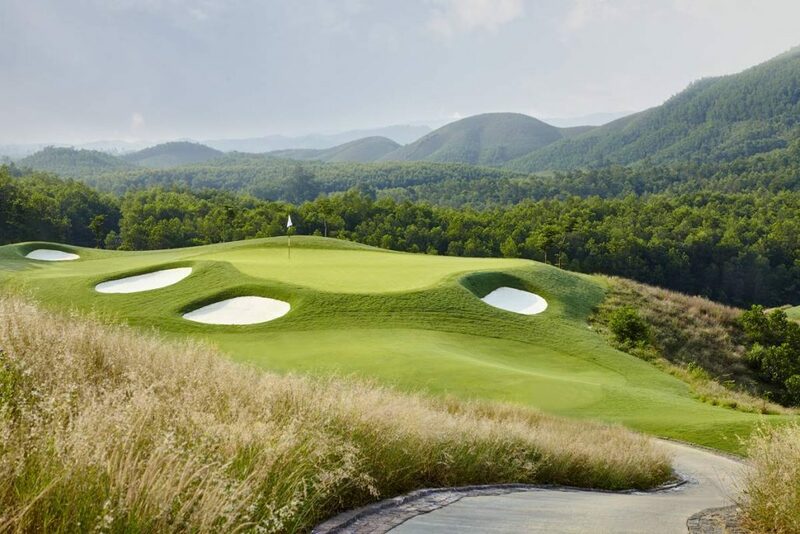 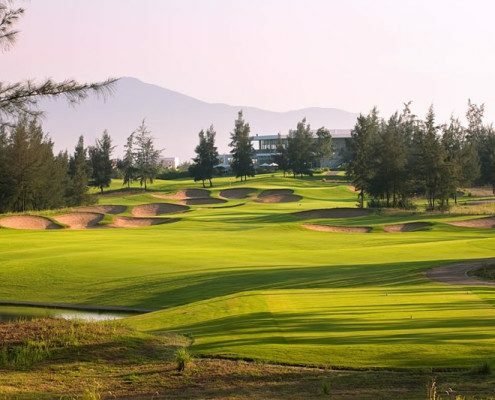 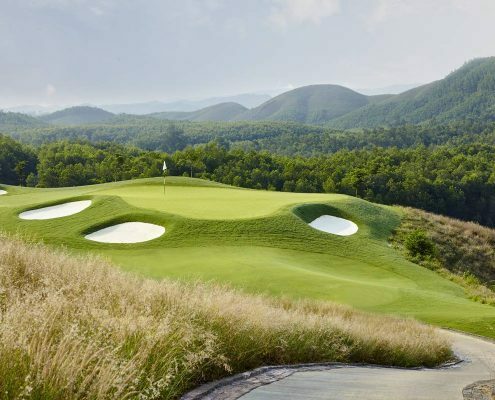 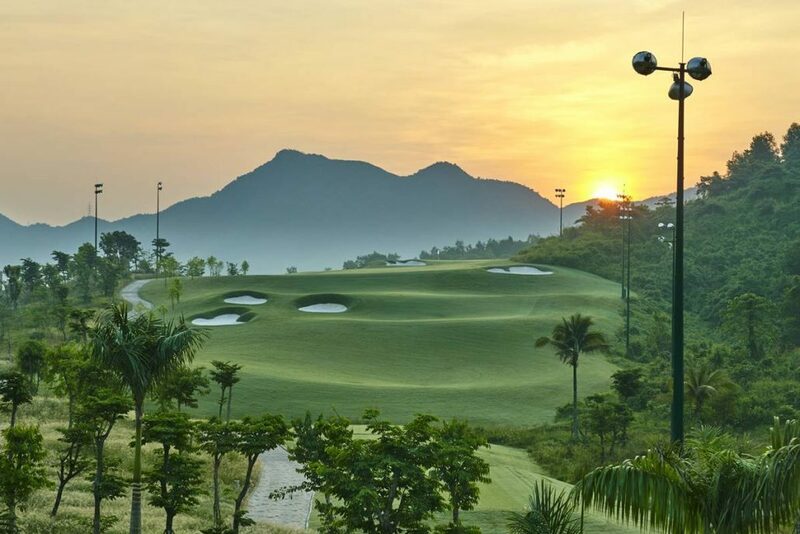 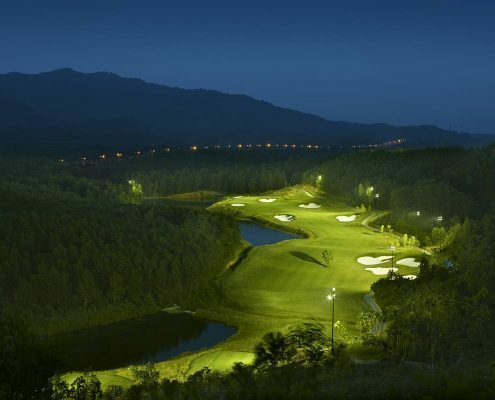 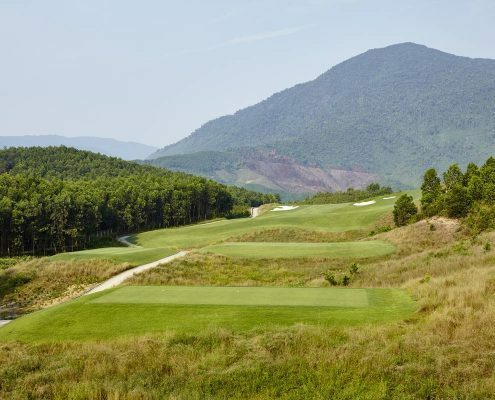 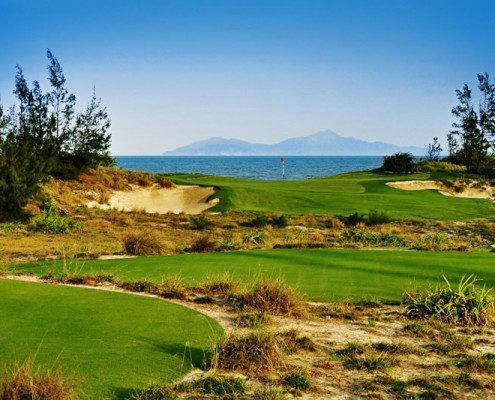 Visit Ba Na Hills Golf Club on Golfasian.com for more details.